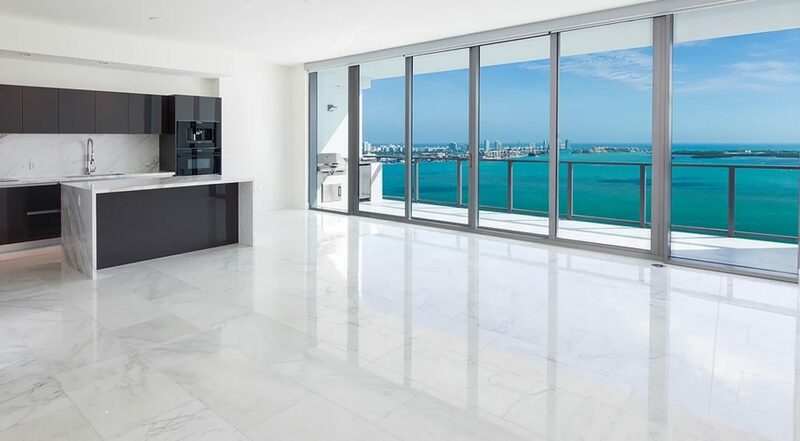 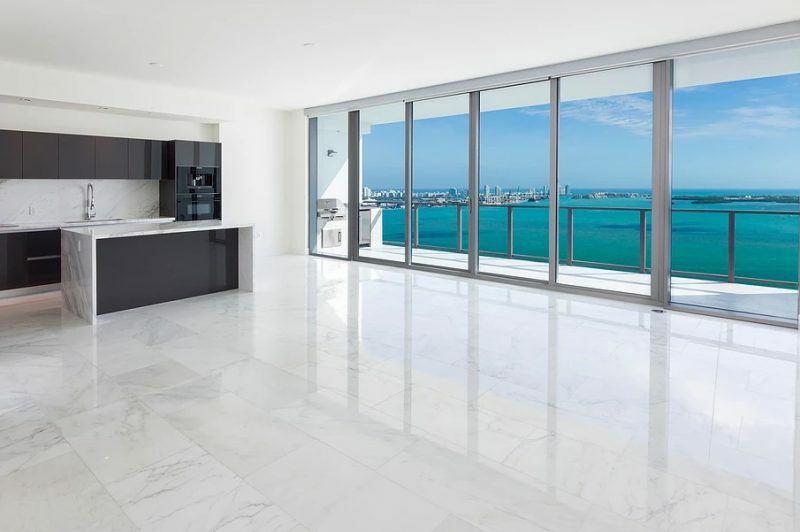 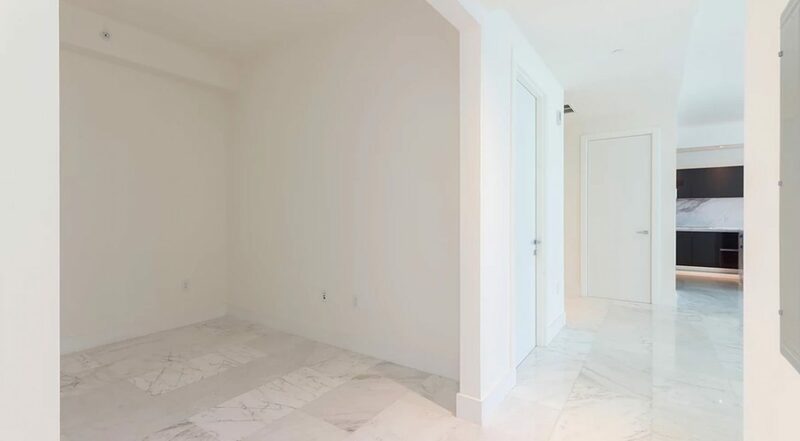 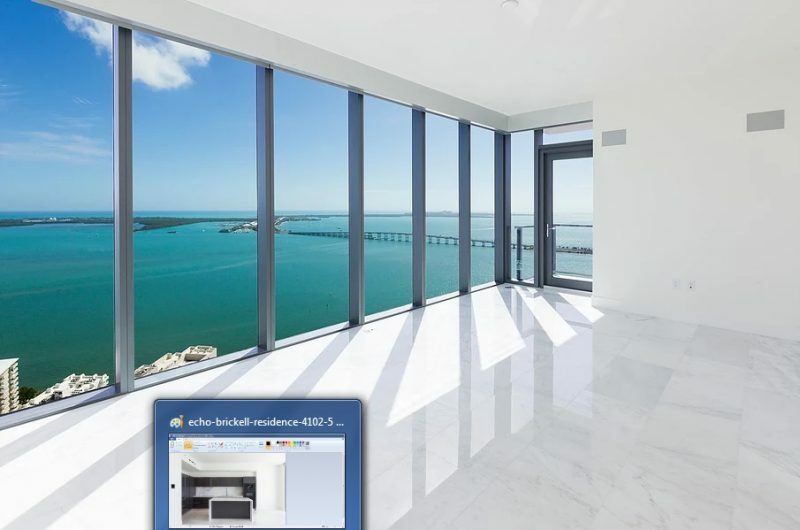 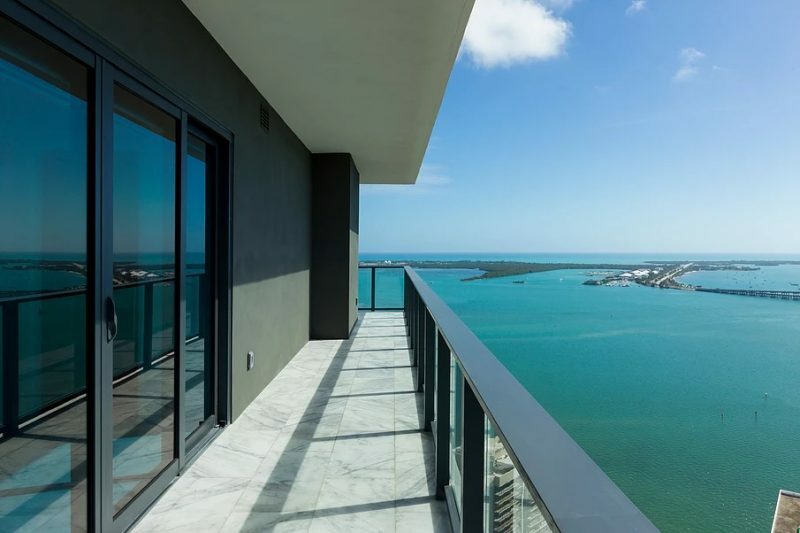 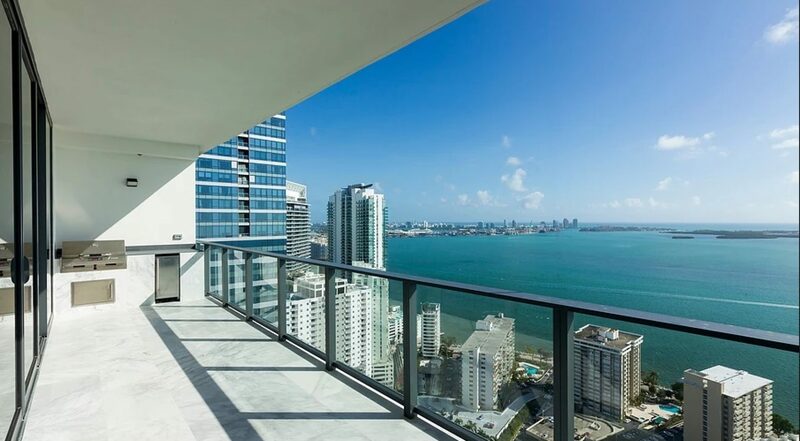 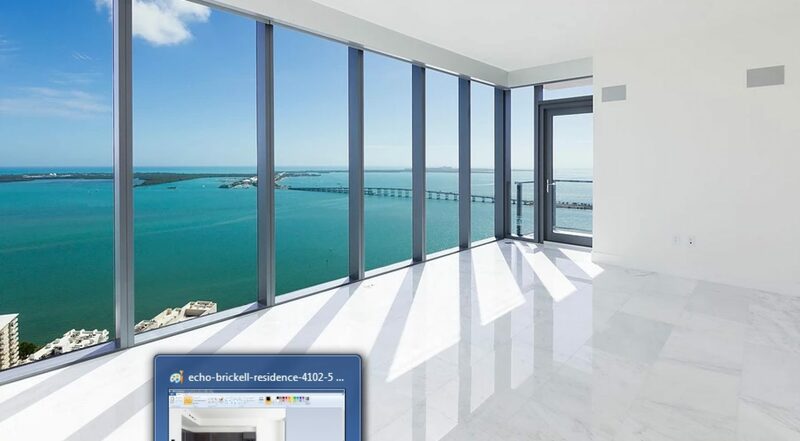 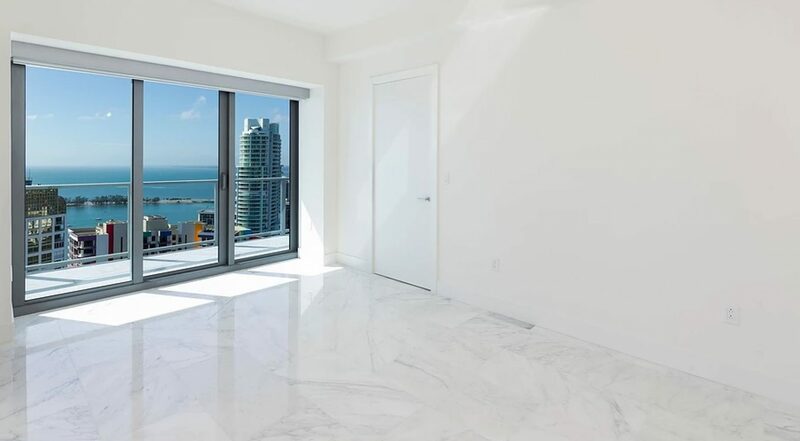 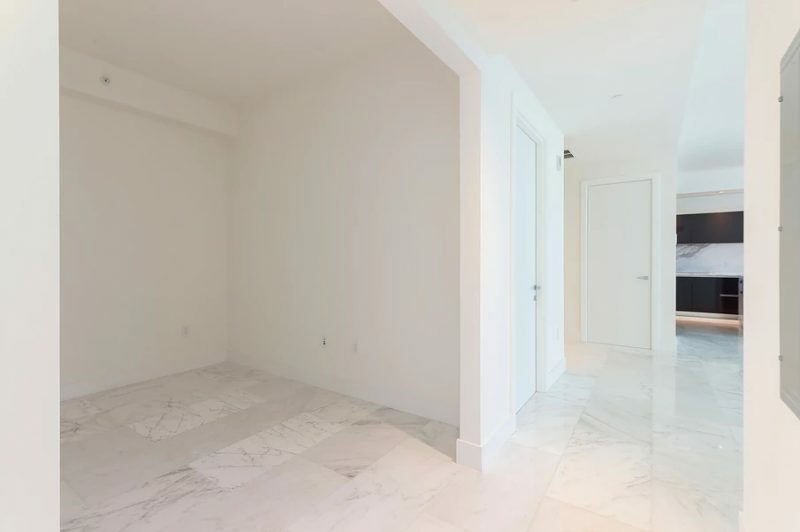 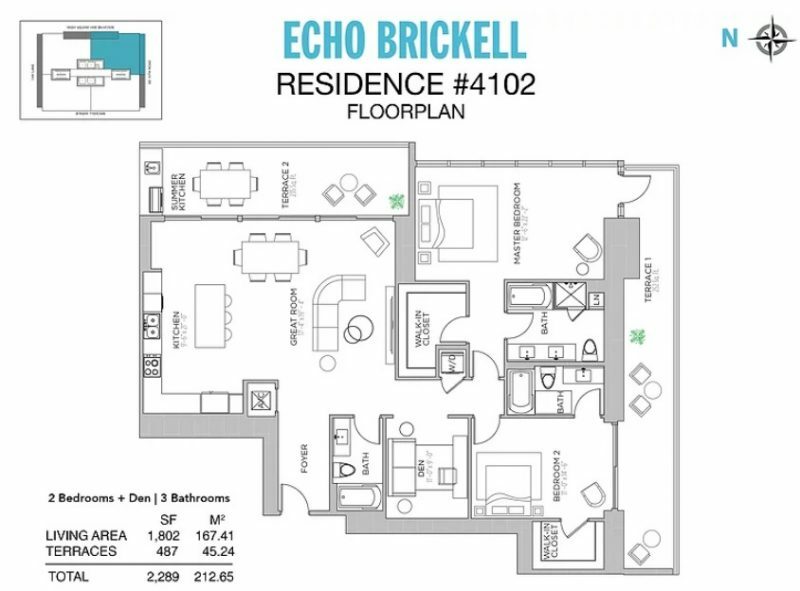 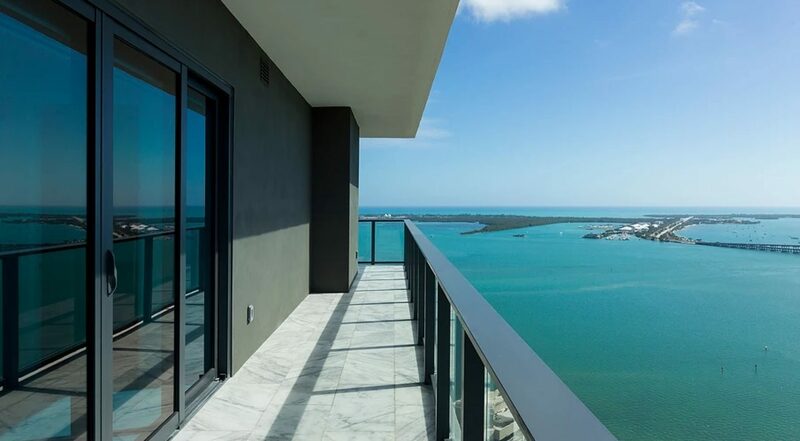 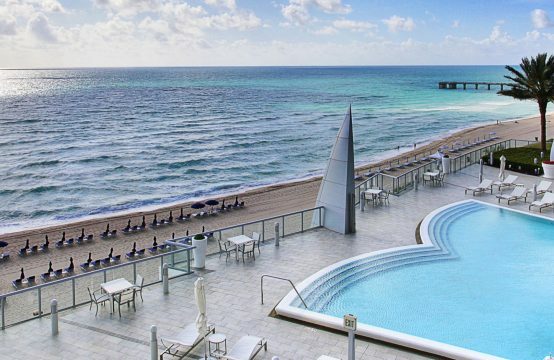 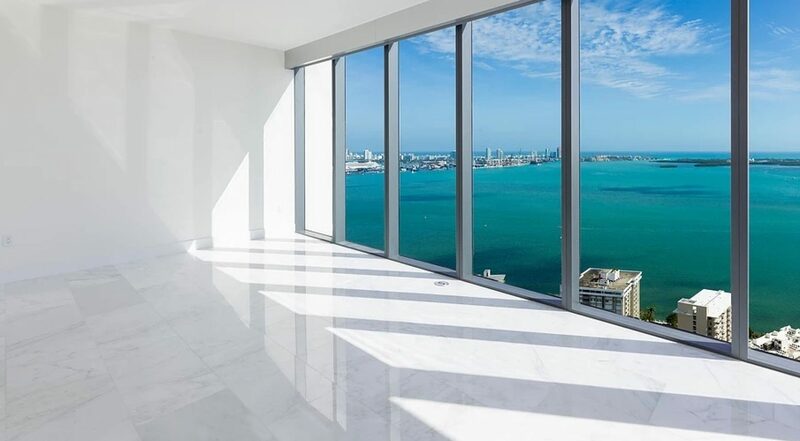 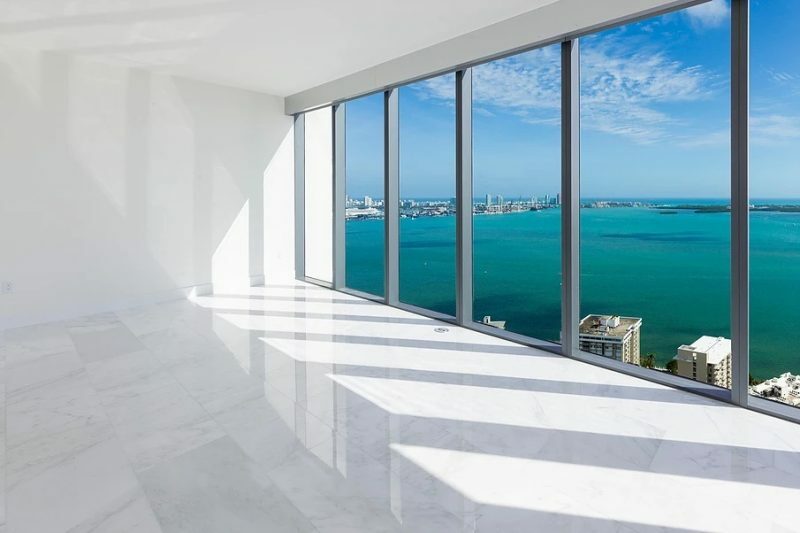 Inside the stunning tower of Echo Brickell remains a brand new residence that will leave you breathless. 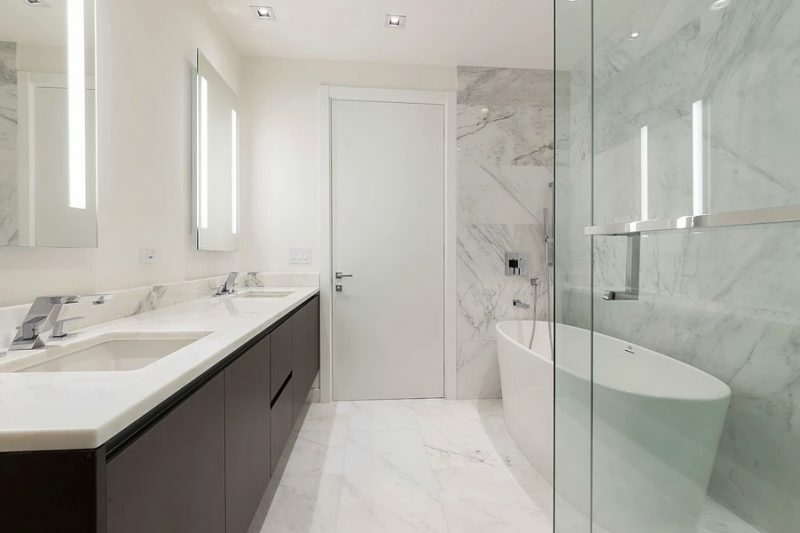 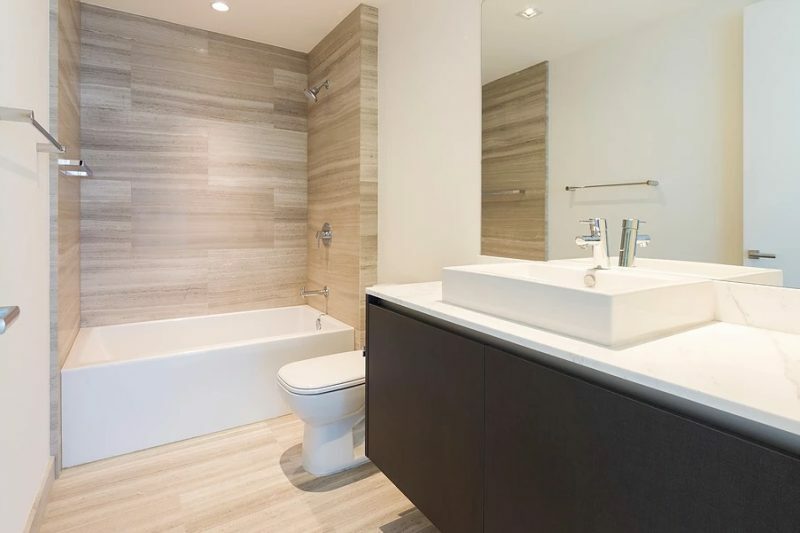 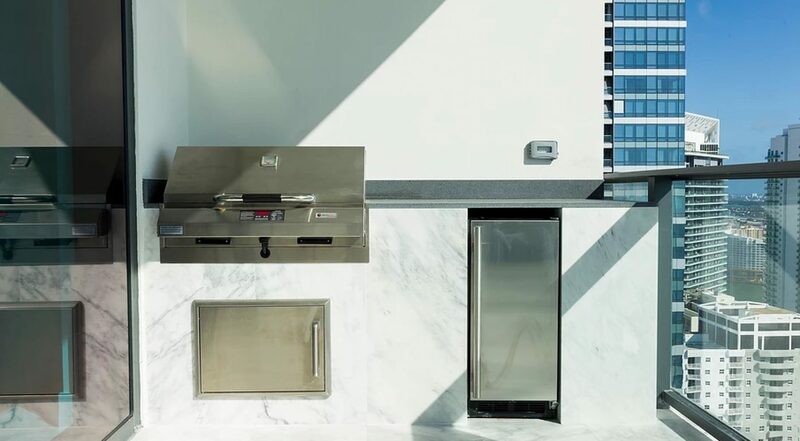 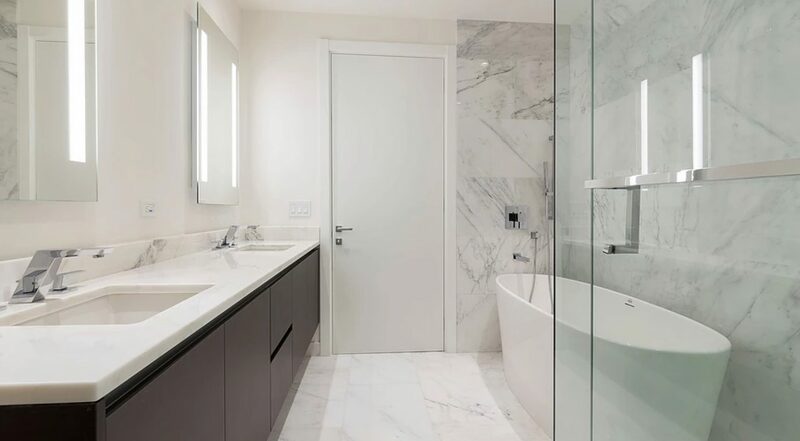 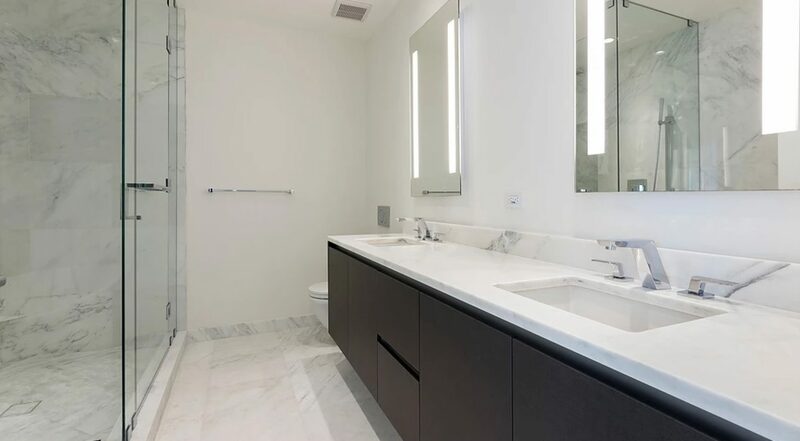 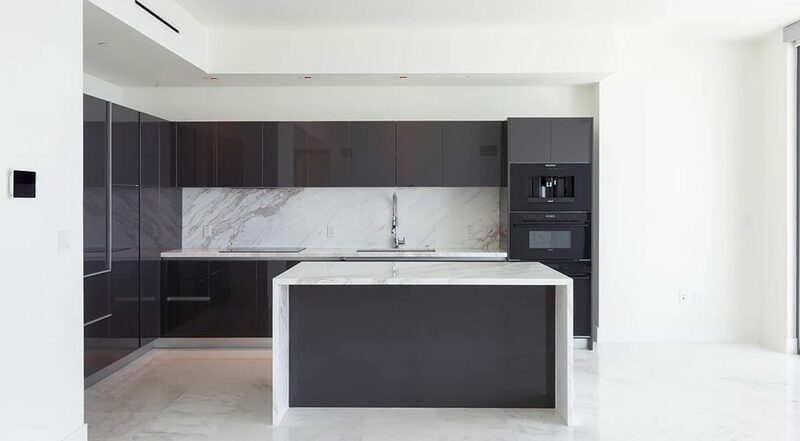 Fully finished with marble flooring, Italian glass cabinetry and marble countertops, this residence features top-of-the-line Subzero and Wolf appliances, Apple surround sound and smart home, and an outdoor summer kitchen, all designed for your confort and luxury living. 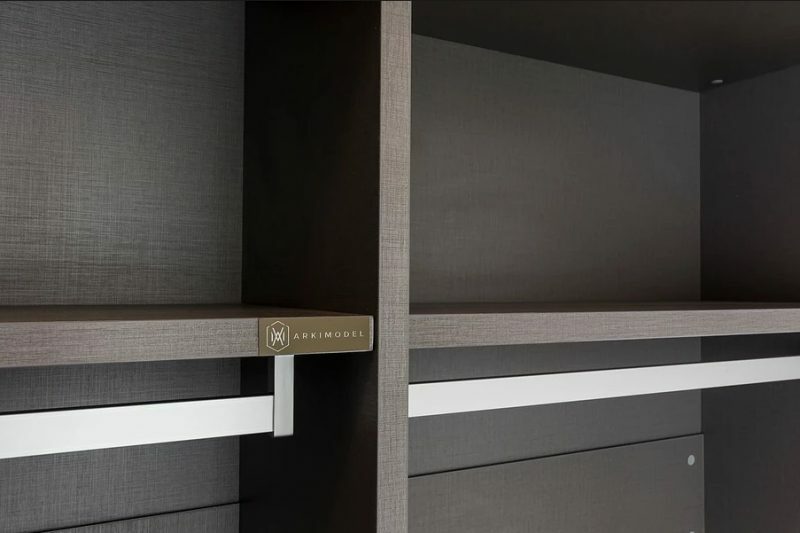 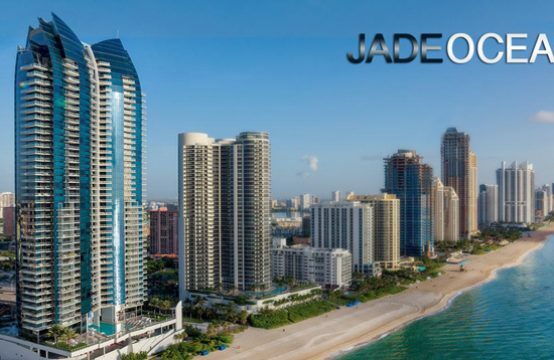 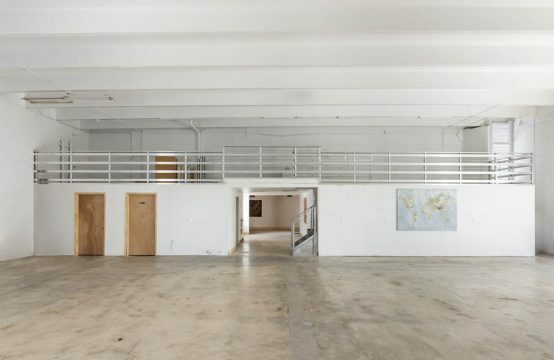 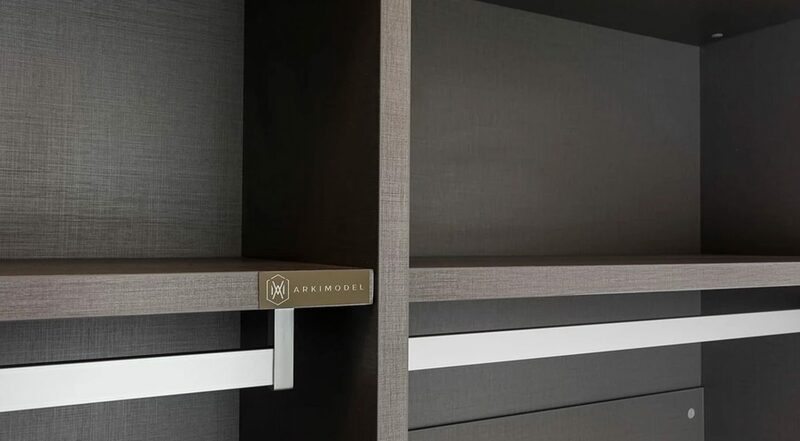 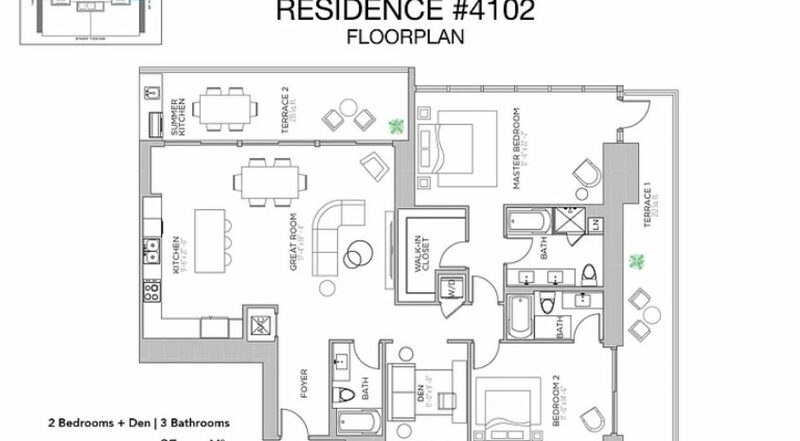 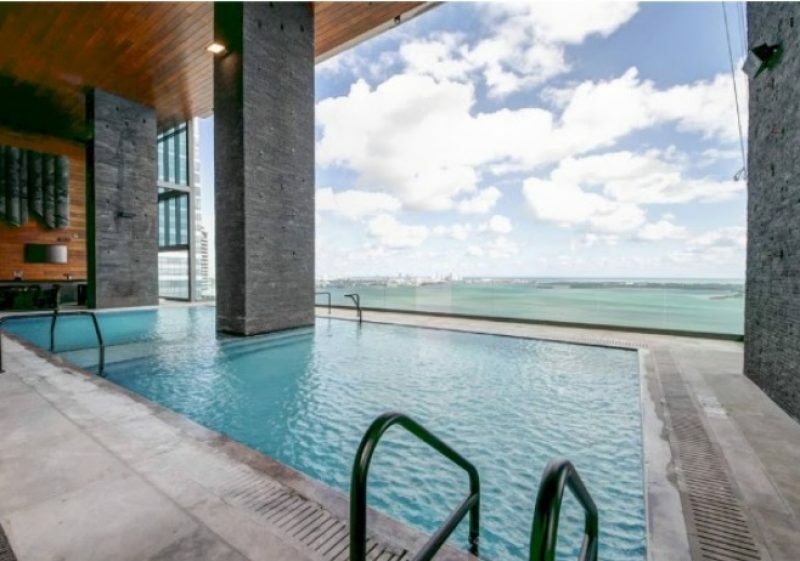 A robotic parking system, a 33rd floor Infinity-edge pool and spa deck with panoramic views of Biscayne Bay and Downtown Miami, a state-of-the-art gym, pet walkers, Echo Brickell bikes and chauffeurs, and many more are some of the amenities that you will be able to enjoy inside the building. 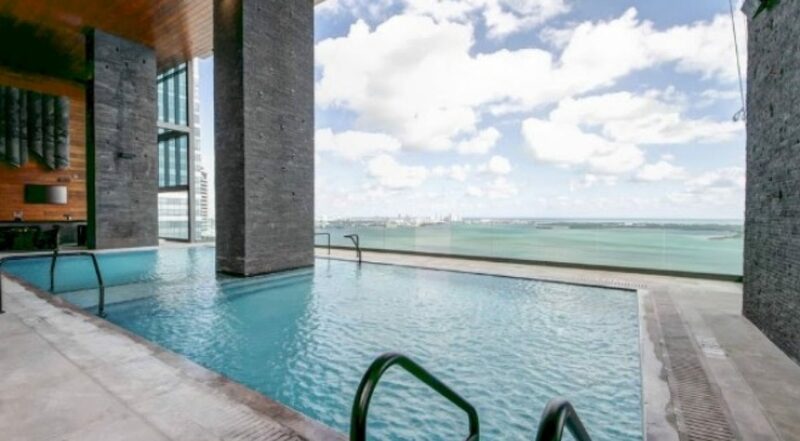 180 luxury residences will complete Echo Brickell’s boutique residential high-rise in the epicenter of Miami’s fastest growing metropolitan neighborhood, located directly on Brickell Avenue. 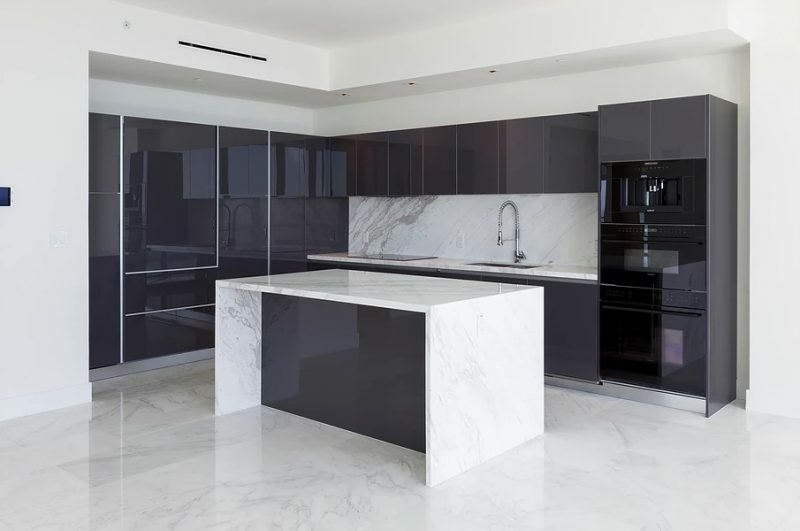 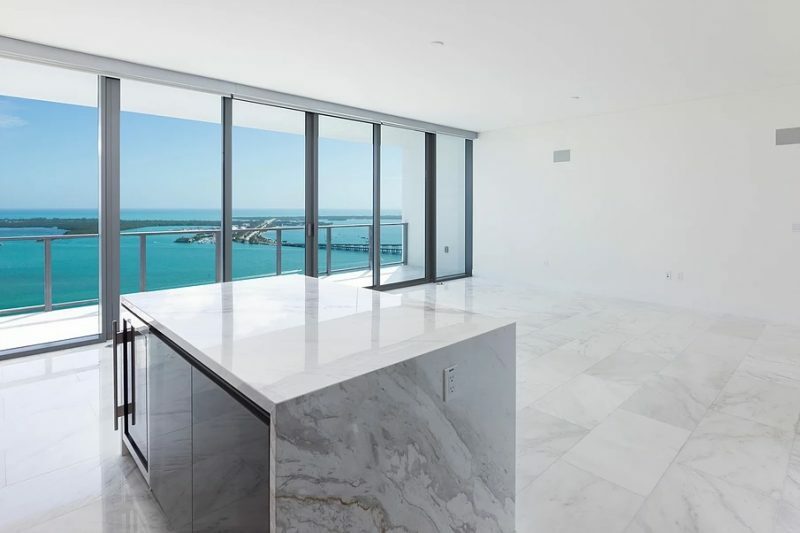 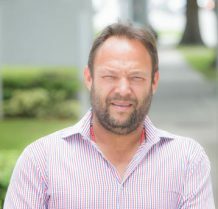 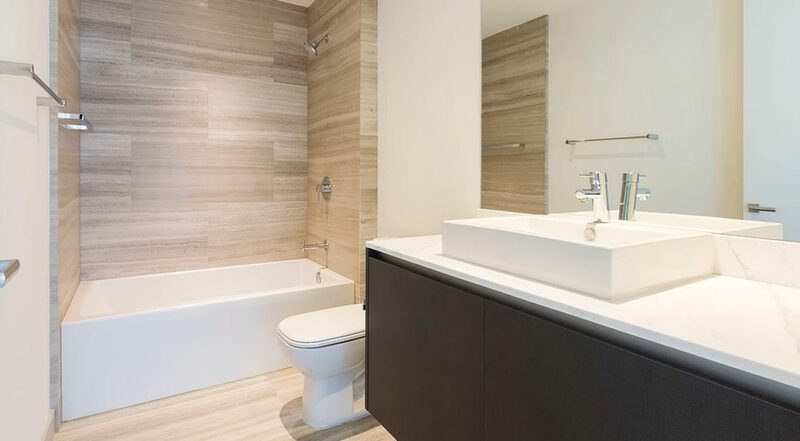 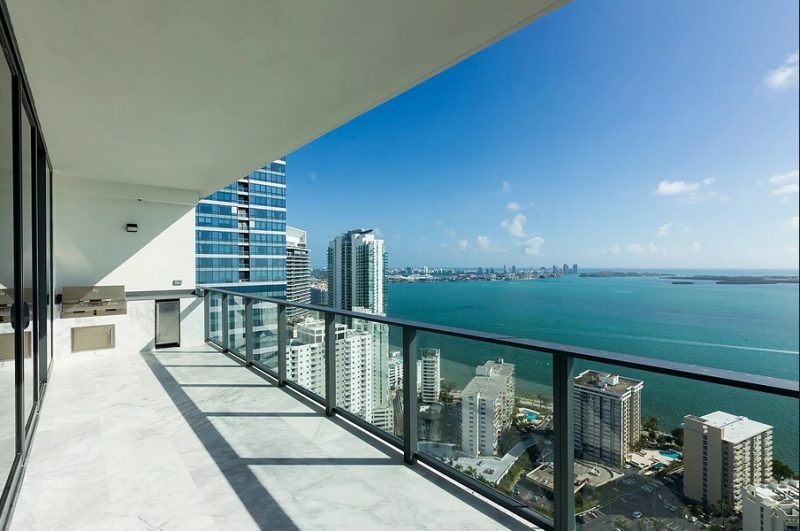 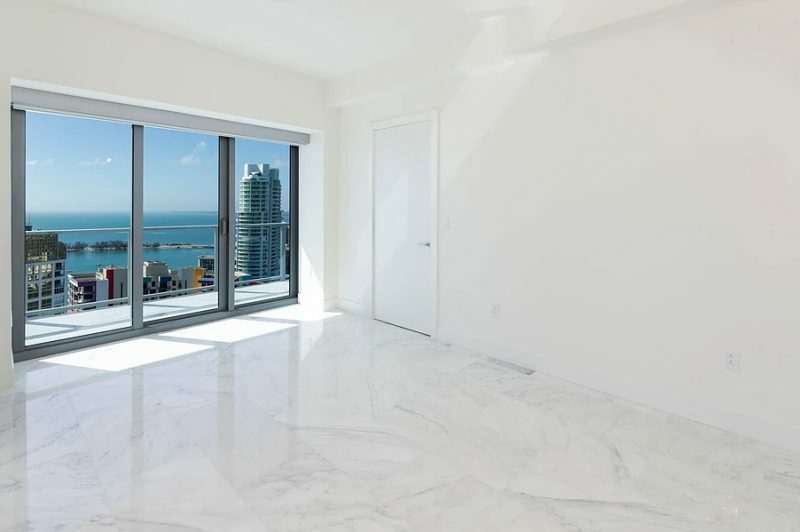 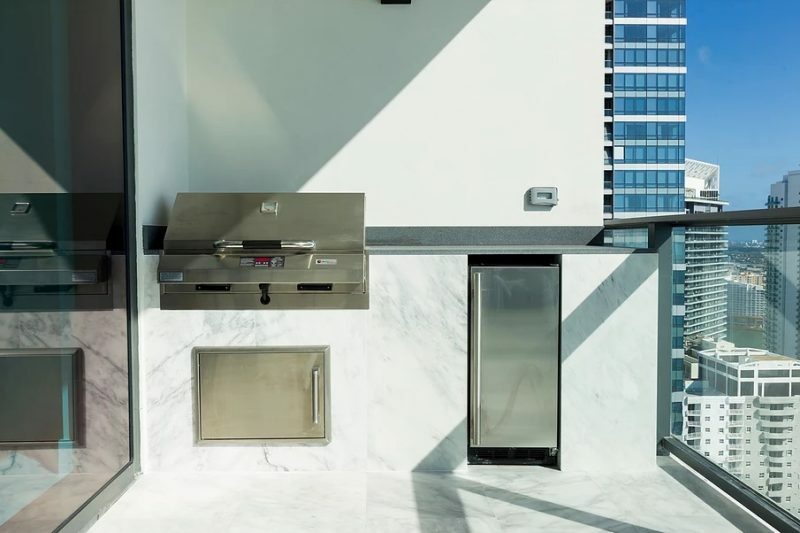 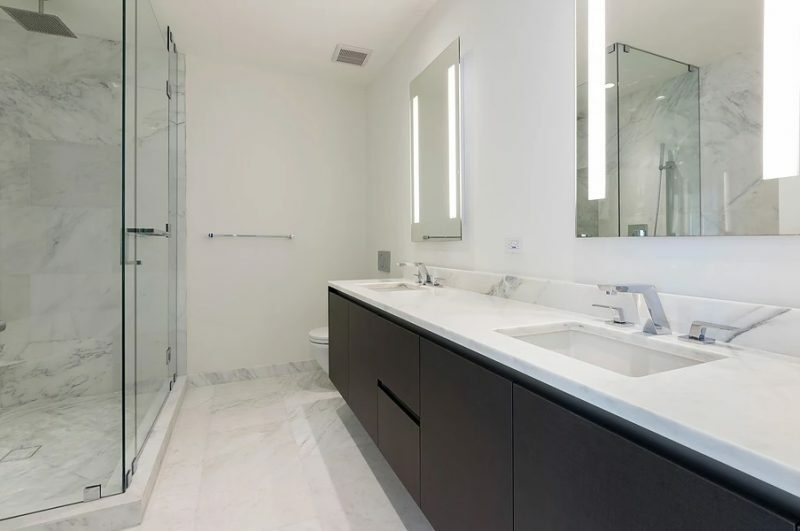 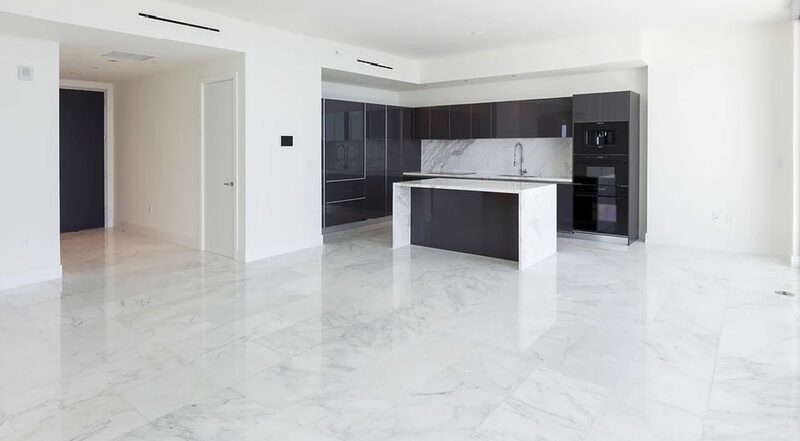 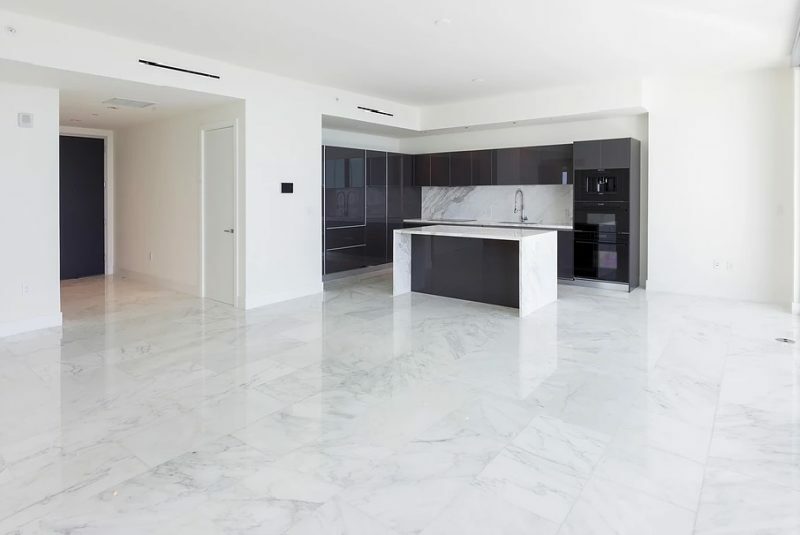 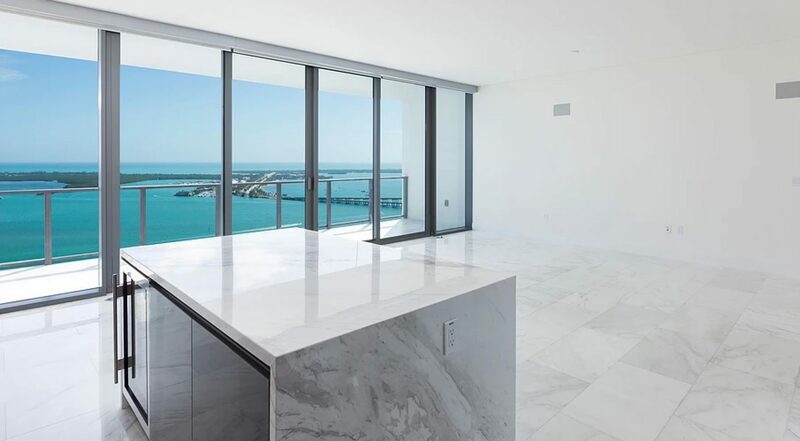 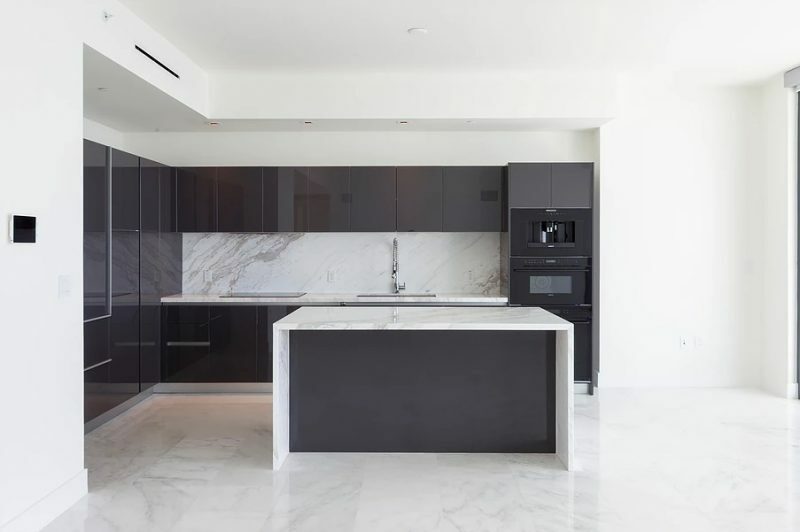 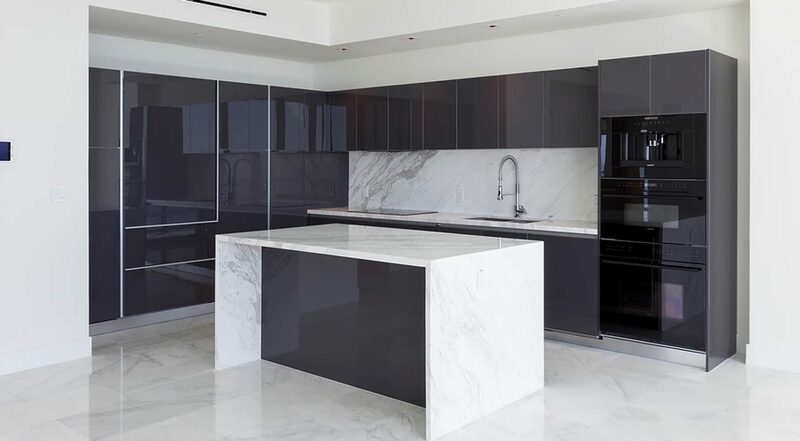 World-famous architecture mastermind Carlos Ott and interior designer yoo Studio redefined opulence with his design of the contemporary Echo Brickell condominium.